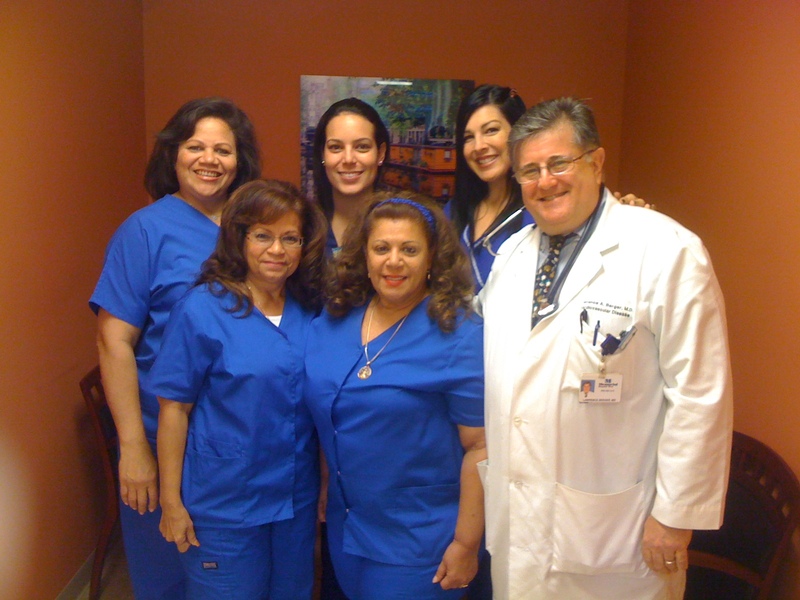 Lawrence A. Berger, M.D., P.A.- Cardiologist – Miami, FL | We work for your health and well-being. Dr. Berger and his staff are dedicated to providing each and every patient with high quality, compassionate care in a patient-centered environment. We are in the heart of Aventura and have been in existence for more than twenty five years. During this time we have worked very hard to achieve and maintain our reputation for clinical quality and patient satisfaction. Our passion is caring from the heart.